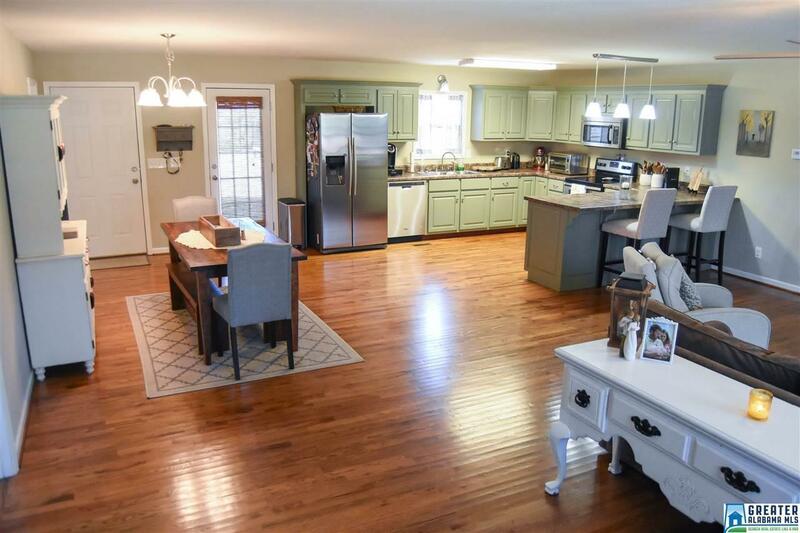 This stunning OPEN CONCEPT home in the Oxford school district will not last long!! Set your appointment today!! This house offers lots of space and open floor plan to host any kind of family event!! Home features a large master bedroom with master bath that has separate vanities. If you have been looking for a split floor plan...look no further! House is full brick so it is very LOW MAINTENANCE and is ready for a new family!! MOVE IN READY!!! Still an upcoming neighborhood and is on cul-de-sac, it&apos;s perfect!! One story! !